Microgaming has used the Thunderstruck line of pokie machines to delight people who love to play the pokies. It takes the theme of Norse Gods directly to the players on their Mac devices. 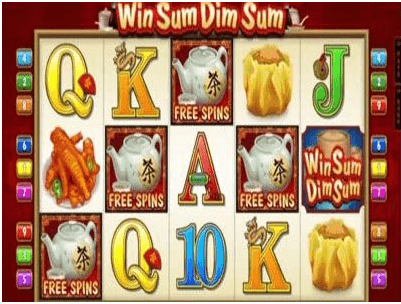 It is easy to get lost in the mythology that surrounds the Thunderstruck game, but while you are enjoying the theme, you also have a chance to win big at the online casino. The graphics and gameplay when combined with the power of the Mac devices will help anyone play this game. 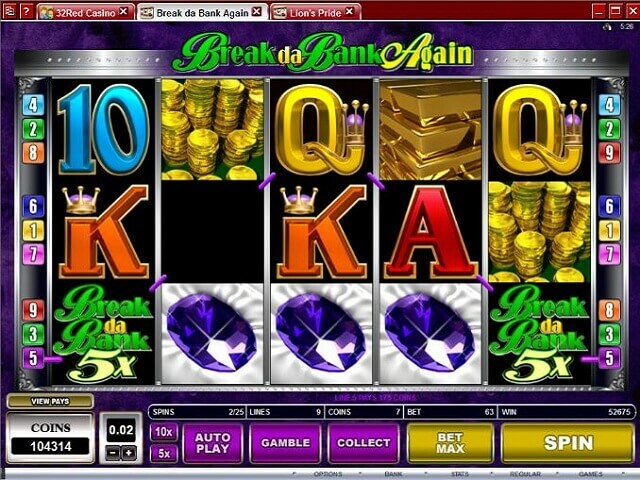 You should expect the best when you play a game from Microgaming and Thunderstruck is able to deliver. The Thunderstruck game offers a 5 reel game with 9 pay lines. Players will get to enjoy seeing the mighty Thor and his hammer appear on the reels. They can see characters such as Loki and the traditional 10 through Ace card symbols. 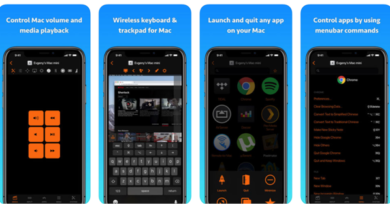 The crisp and clear graphics are always evident no matter what computer platform is being used. It also features many other symbols from Norse mythology such as mystical castles and horns of goat. The reason that Thunderstruck has been around for so long and the reason that it has led to other pokies in the Thunderstruck line is the game play. It features a wild symbols that allow you to enter into the bonus round. The wild symbol is represented by the might Thor. The scatter symbol is represented by the Horns of Goat. 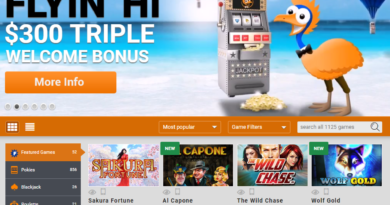 There is also a multiplier and a gambling feature that increase the chance to win. The gambling feature gives you a chance to win even more. If you are willing to take a chance you can choose either red or black card and if you match, you can double or quadruple your winnings. You can bet 1 coin per line up to a maximum of 5 coins per line. The more you bet the more that you will win. 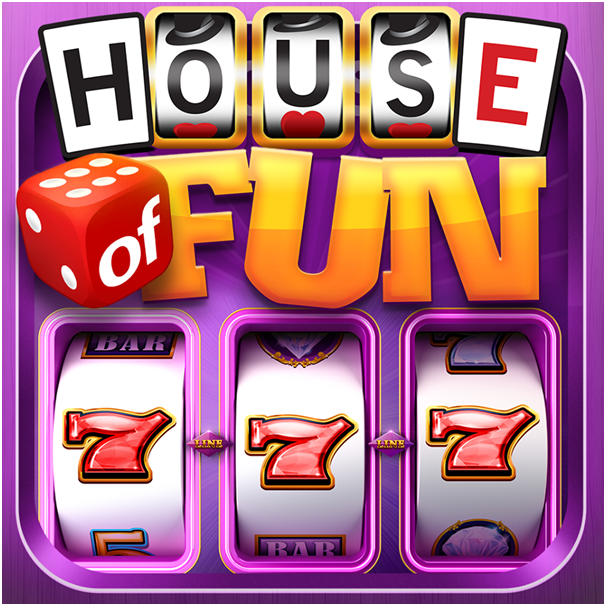 The best chance of winning big occurs when you are in the free spins bonus round. Despite the age of this game, it is still one of the best around. 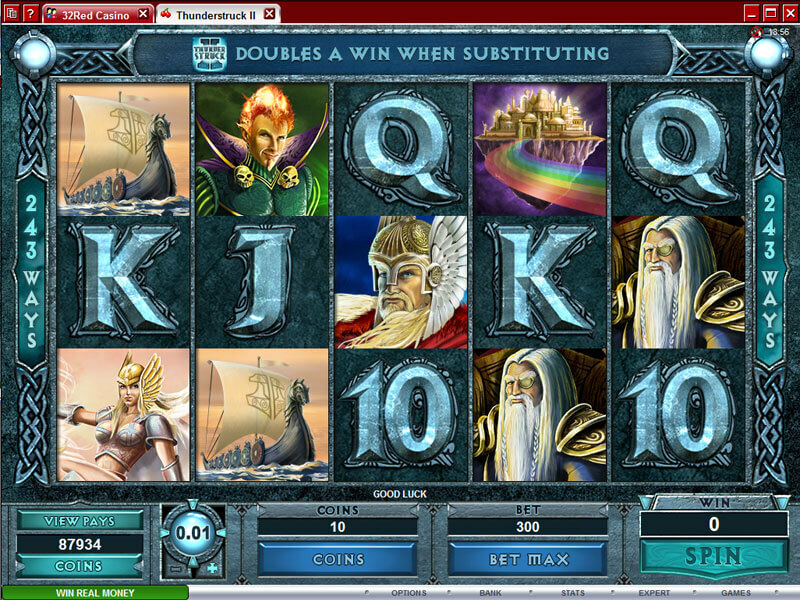 The theme of Norse mythology is timeless and the graphics and payouts for this game compares with many others. Whether you choose to play the original Thunderstruck or the newer Thunderstruck II, you will enjoy the game.